As a result, frequency planning will become critical for planning wireless networks and systems for years to come. Industry Canada is already working to make new spectrum available, like the 700MHz spectrum for both public safety and wireless carriers. The long-awaited promise of the fertile TV white space – the frequencies between over-the-air TV channels – will take another step in 2014 as Industry Canada moves forward with its implementation plan. Narrow banding will continue, supported by efficiency in equipment that require less spectrum to perform. Utilizing channel access methods like TDMA (time division multiple access) will become more common. 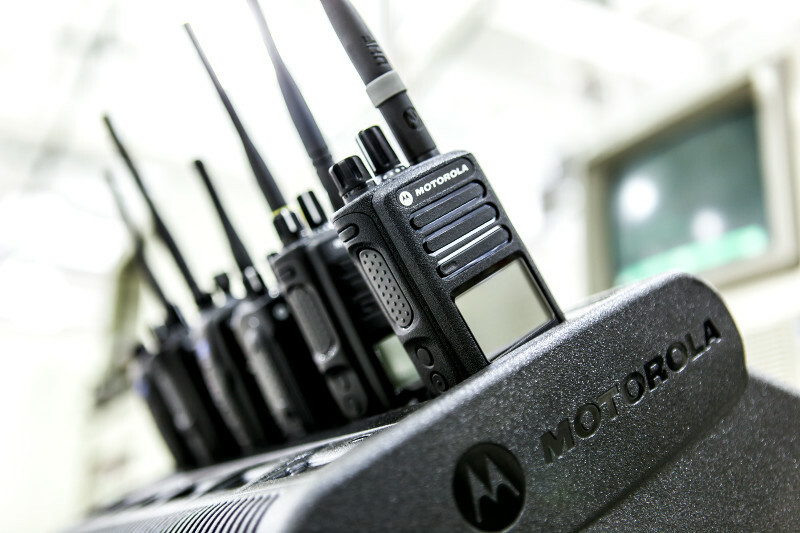 Products like Motorola’s MotoTRBO radio platform use TDMA so multiple users can share the same frequency channel by dividing the signal into different time slots. 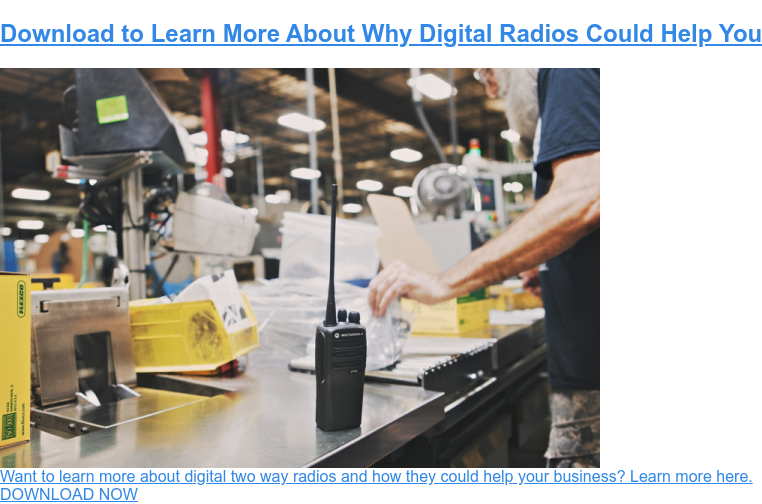 To learn the other top trends shaping wireless communications and help your organization stay ahead of the curve, download the FREE whitepaper: Wireless Trends for 2014.